Happy New Year!Now it’s time to start off with a clean slate for 2015.I am writing this editorial during the first week of January.Some of us are relieved that the holiday season is now over.Visions of sugar-plums have stopped dancing in our heads about two weeks ago.Finals are now lurking around the corner for those in middle school or high school.The National Football League (NFL) has its weekend playoffs going strong with (now) eight teams hoping for a trip to Super Bowl XLIX and a coveted ring towards each member of the winning franchise. Syndrome a.k.a. Devious Monk continues to keep the West-CoastG-Funksound lively and energetic as he releases epic music andcollaborates with West-Coast legends in Hip Hop. 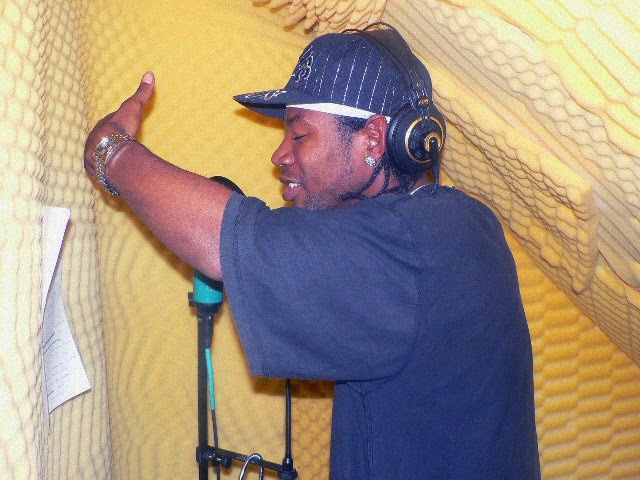 Some of the artist he has worked with includeformer Deathrow recording artist Daz Dillinger, Outlawz, RBX, King T, and CMG of Conscious Daughters, just to name several. 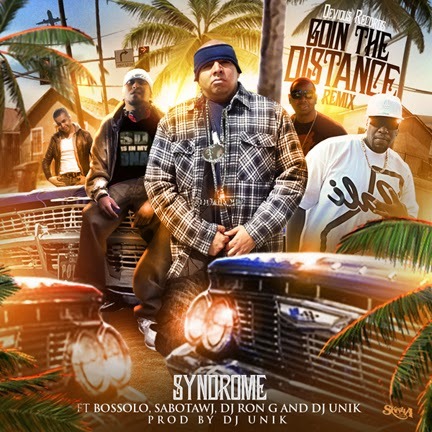 Recently, Syndrome released the3D Animation cartoon “City Life” and “Summertime,” produced by Khavel-X, and the album Daz Dillinger Presents Syndrome (International Paperchaser). Nowreleasing the 4th new single and video “Goin the Distance” featuringBossolo and Sabotawj who are definitely hip hop talented rhyme spitters, as well as two gifted producers, DJ Ron G and DJ Unik, fans and listeners can add another feel-good classic to their archive. Interviewed and written by Tocarra Eldridge Over the last several years Emmy and Golden Globe Award winning actress S. Epatha Merkerson has shared her personal story regarding being diagnosed with Type 2 Diabetes with patients around the world. Merkerson teamed up with Merck on America’s Diabetes Challenge to work on a diabetes management plan that helps patients better manage the disease with the correct diet, exercise and medication which allows them to meet their A1C goal. 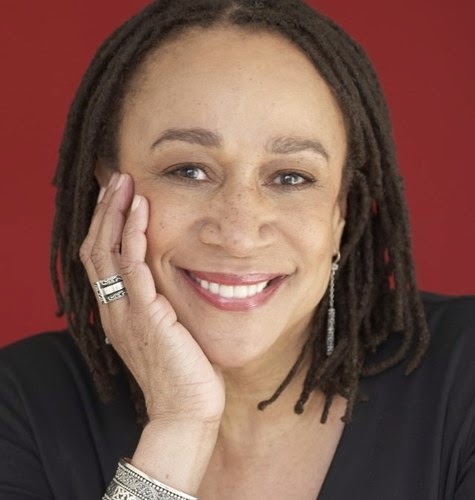 I had the opportunity to interview S. Epatha Merkerson. The talented actress shared valuable information to urge people with type 2 diabetes to know their A1C number and to talk to their doctor about setting and attaining their own blood sugar goals. The program also encourages friends and caregivers to challenge their loved ones to get to their A1C goal and to help support the 29 million Americans living with this condition. As a teenager, Eugene Brown often had his run-ins with law enforcement resulting in him going in and out of correctional youth institutions. As an adult, Brown will later serve a 18 year sentence in prison for bank robbery. 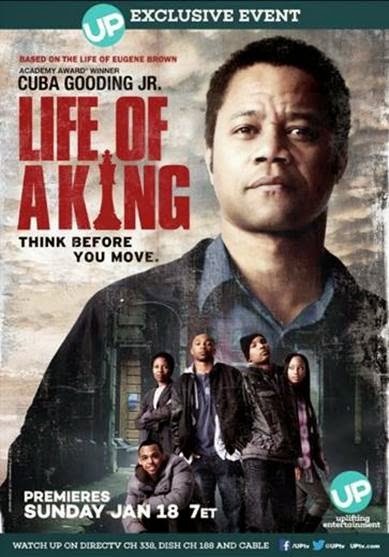 While incarcerated in federal prison, he begins to play chess to escape the world around him. Today Brown is the Founder and CEO of The Big Chair Chess Club, Inc., a non-profit 501(c)(3), where he uses chess as a philosophy to teach the inner-city children lessons of life. The organization was founded and formed to reach the un-reachable and teach the un-teachable youth by instilling the motto, "To Always Think Before You Move." The organization not only teaches chess as a board game but also as an application for improving one's concentration and self-discipline, andfor one to acquire life skills. Interviewed and written by Aaron Robinson - Editor Ronnell Boyt has always had a passion for the art of music, using music as a platform to reach out to performing artist. Over the years he has coordinated multiple talent shows and showcases, as well as coordinated career day activities into the community while working with the music industry.